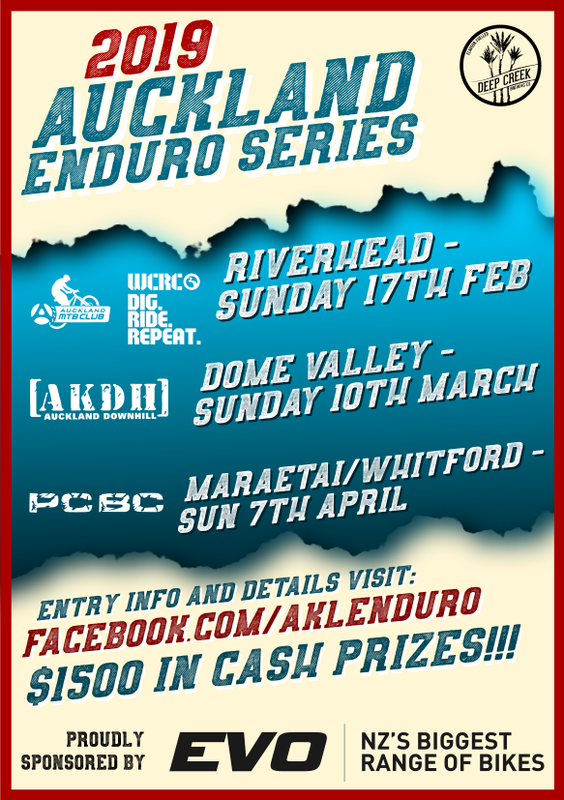 This Sunday, as part of its Sunday Rides schedule, Auck MTB Club has organised a members ride at Totara Park. The ride starts from the Wairere Rd car park at 9am sharp and is expected to take 1.5-2 hours depending on fitness levels. Mike Breen will act as the club rep and show those who don’t know the tracks around. This entry was posted in Club Rides, Fortnightly Sunday Rides. Bookmark the permalink.